Enjoy your stay on the beach at an historic motel. We get many requests for specific rooms so we let you choose. Select your dates and available rooms are displayed individually, grouped by Ocean Front, Pool Side, Apartment, and Cottages. Call for pet rooms. Please read our policy section. Relax on the beach. Swim in the ocean or pool. 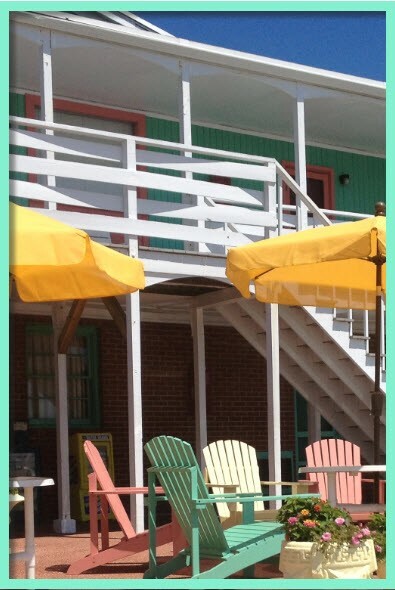 Visit with friends on the patio or play corn hole or shuffleboard. Walk to Jennettes Pier, great restaurants and shopping. Just minutes to historic Manteo, Jockey's Ridge, Bodie Light House, Oregon Inlet and more.